We’re confirmed for Killtown Deathfest 2012 in Copenhagen, Denmark. 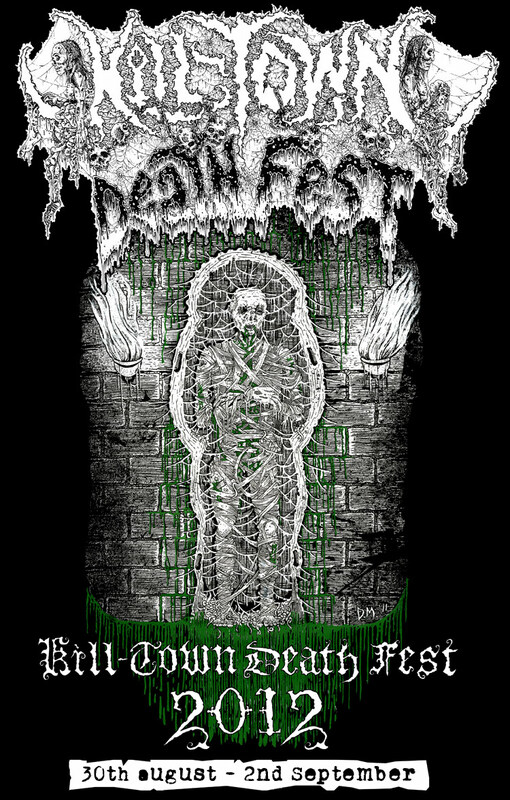 Head over to www.killtowndeathfest.dk to check out the rest of the line-up, it looks really promising so far! Right now it looks like we’re playing on Saturday, Sep 1st. We’ll let you know closer to the fest.